Breast Cancer is taking me to Miami and more! 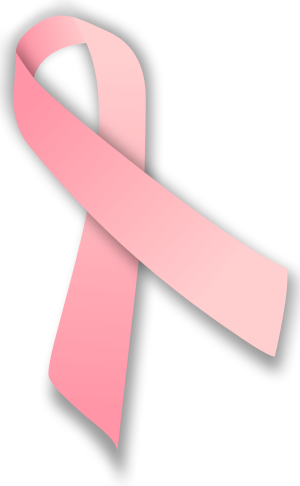 I have done a lot of blogging over the years on breast cancer, and shared a lot of thoughts as well as the thoughts of others. Last week I launched my new blog http://aboutbreastcancerrevivingsurvivingthriving.com – please visit. I also am very proud of the format – and how far I have come in my life since my diagnosis. I am speaking specifically to the fact that I can set up a customized blogging theme, change the colors, write some code, add the right bells and whistles and more. Never in my wildest dreams did I ever see myself doing this – never. I am now offering custom blog pages to others and WOW getting paid for it. Something else I never imagined in my wildest dreams. I have also started a blogging workshop locally, and I am getting great response about this. Blogging is fun, and everyone has a story, so you should start a blog. Who knew that years ago when I started mine that I would get paid to write? Who knew? Not me. Now I have a 5th blog and I write for a national site, and I am in contact with someone else who wants some writing done. I have found my niche and I love it. Now I have a wonderful vacation to begin to get really excited about.